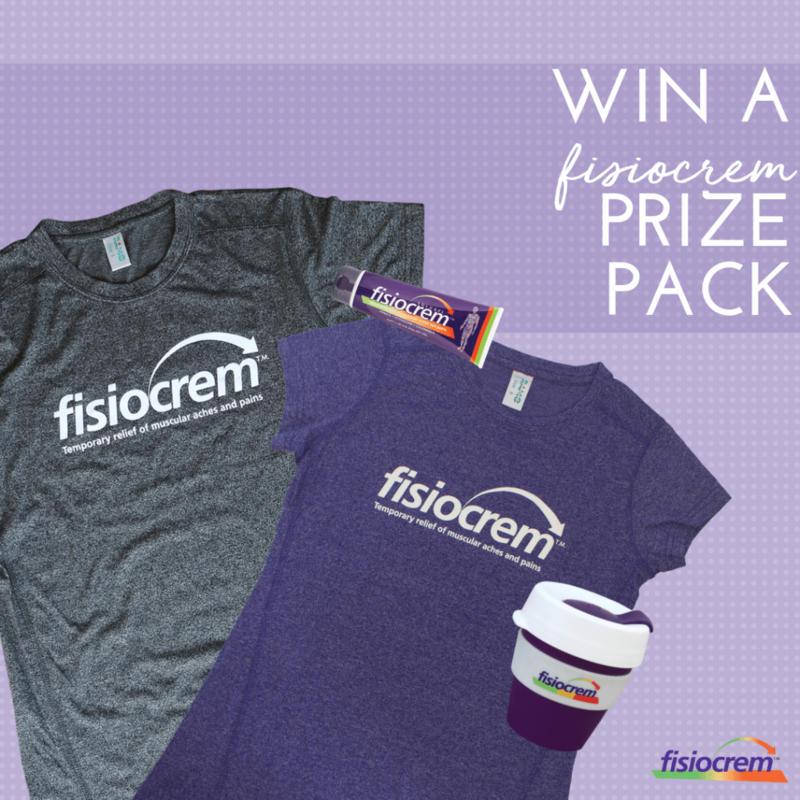 Fill out the form below for your chance to win a fisiocrem prize pack! Competition closes 31/10/18. T’s & C’s apply.